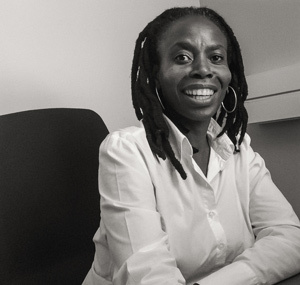 Dr Elelwani Ramugondo is Professor at the University of Cape Town (UCT). She worked as a clinician in rural South Africa and in the United States of America during the 1990s. She was Head of Occupational Therapy at UCT from 2010 to 2013. Following the fall of the Rhodes Statue at UCT she served for a year as Special Advisor on Transformation to the Vice Chancellor. She continues to serve at institutional level as Chair of the Academic Freedom Committee and co-Chair of the Curriculum Change Working Group. Her scholarship on intergenerational play led to the conceptualisation of occupational consciousness, informed by liberation philosophy, and coloniality as an aspect of western-led modernity. This has laid groundwork for several doctoral studies adopting a decolonial approach to scholarship. Ramugondo has published several peer-reviewed articles and chapters in books. She is currently co-editing a book on southern perspectives of occupational therapy concepts. Dr Karen Whalley Hammell is Honorary Professor in the Department of Occupational Science and Occupational Therapy at the University of British Columbia, Vancouver, Canada. She is an internationally renowned author of books, chapters and numerous papers concerning disability, spinal cord injury, and occupational therapy theories, research and client-centred practices. 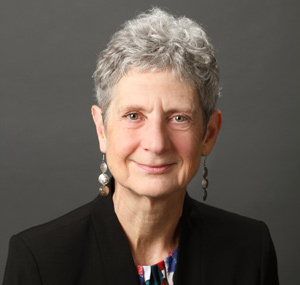 Throughout her work, Karen seeks to foster critical thinking, challenge taken-for-granted assumptions and advocate culturally relevant and inclusive occupational therapy theories. Convinced of the important connections between occupational participation and human wellbeing, Karen's work affirms the inherent right of all people to engage in occupations that contribute positively to their wellbeing. Accordingly, she advances occupational therapy practices that address, not solely people's abilities, but their capabilities - their opportunities to do what they have the abilities to do. In 2016, Dr Hammell received the Muriel Driver Memorial Lectureship Award, the highest honour bestowed by the Canadian Association of Occupational Therapists. Mr Xakathile Dabula was a co-researcher, teacher and guide to occupational therapists involved with disability research in a remote rural isiXhosa-speaking community in the Eastern Cape Province of South Africa for 10 years. He contributed cultural wisdom and skill in translating this world for the therapists concerned and taught them gently how to behave in it. 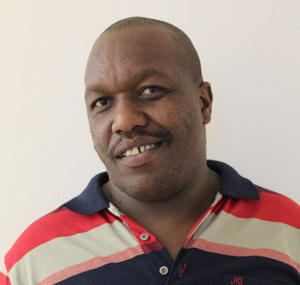 As a community representative, Mr Dabula will share lessons learnt by various stakeholders in partnering with occupational therapy researchers for disability inclusion. Mr Maxwell Mboxela is a mental health service user who has has been exposed to occupational therapy directly and through association with services. Initially an in-patient in the the forensic unit at a psychiatric hospital, he was subsequently accommodated in a group home and currently resides in 'Step Down' facility while actively exploring alternative independent living options. He has been involved in a supported employment programme. He successfully completing a learnership in Business Administration and now works at Friends of Valkenberg Trust where he assists the manager with all aspects of running several projects. He will reflect on how participating in occupational therapy facilitated his recovery journey. Ms Thandie Ngushelo and Ms Daisy Mapiela representing Grandmothers against Poverty and Aids (GAPA) will share the story of this self-help group of grandmothers living in Khayelitsha, a low-socio-economic area on the outskirts of Cape Town. 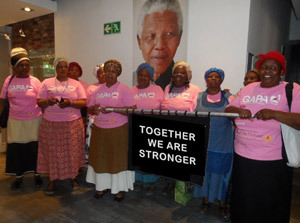 Established in 2001 by 10 grandmothers and an occupational therapist, GAPA's motto is 'together we are stronger'. GAPA's two-pronged approach – education and psychosocial support – draws on the inherent strength of the grandmothers in the community to bring lasting change and hope.